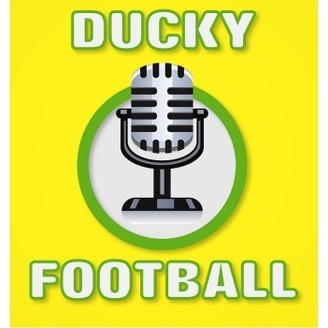 Ducky Football - Podcasts about Oregon Ducks Football. 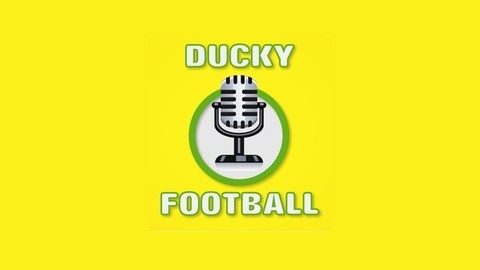 In this episode of Ducky Football we talk about Ducks that are playing in the Super Bowl. We also cover the Ducks that are likely to be drafted in the 2015 NFL Draft.